Scarborough School of Music, Ontario offers private and group music lessons tailored to specific students abilities and tastes. A variety of programs helps you select the one that is right just for you: playing by ear, improvising, developing strong sight-reading skills, or recreational music making. 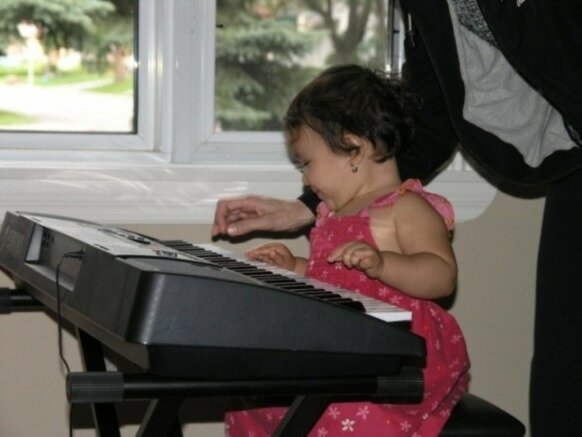 Our professionalism and attention helps to turn piano lessons into an exciting work-entertainment. Students of KPS range from 4 year old to senior and from beginner to advanced. Our students have performed in competitions, music festivals and recitals around GTA, and completed Royal Conservatory of Music and Conservatory Canada Classical Piano and Contemporary Idioms Programs with high honours. Instructions can also be given in French or Russian.